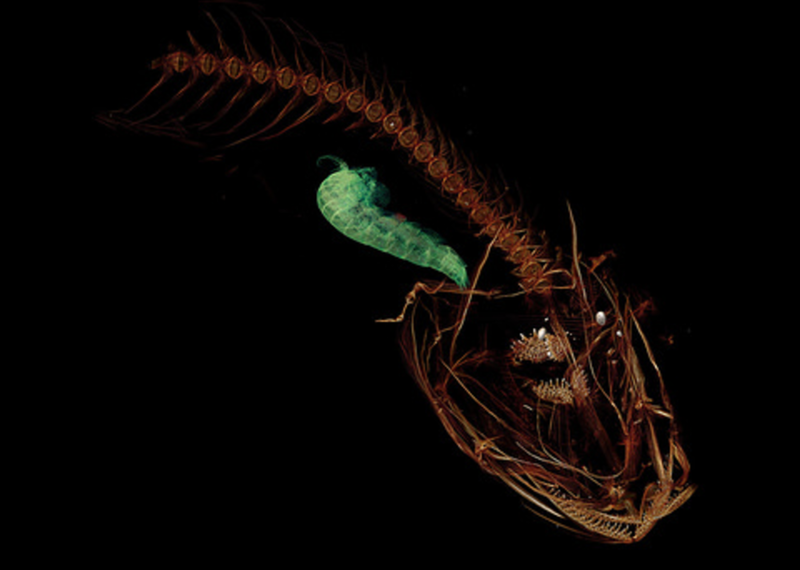 The Mariana snailfish. Photo credit: Mackenzie Gerringer/University of Washington, University of Hawaii. This little snailfish thrives at depths of up to 8,000 metres/26,200ft — that’s almost five miles deep! It’s found Mariana Trench near Guam and it’s just been given an official name by the international team of researchers that discovered it. Snailfish are found at many different depths in marine waters around the world, including off the coast of San Juan Island, where Gerringer is continuing research on the family of fish. In deep water, they cluster together in groups and feed on tiny crustaceans and shrimp using suction from their mouths to gulp prey. Little is known about how these fish can live under intense water pressure, which at that sort of depth would be similar to an elephant standing on your thumb.